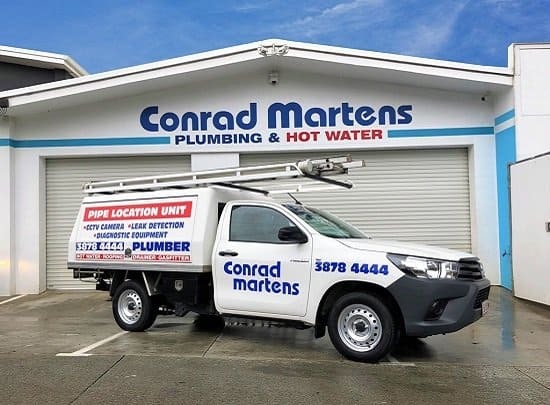 Conrad Martens Plumbing & Hot Water have serviced Ashgrove for over 35 years. Our success in the area is based on our ability to provide reliable, same day service at an affordable price. 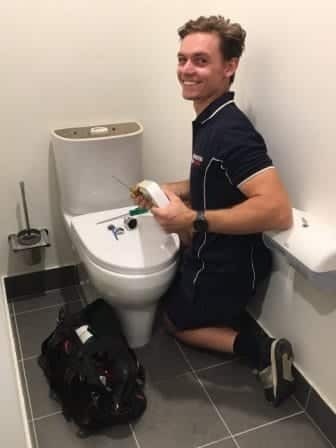 Our plumbers resolve a range of plumbing problems including blocked drains, water leaks and leaking taps on a daily basis. If you are looking for a comprehensive and stress-free plumbing service call Conrad Martens Plumbing & Hot Water on 3878 4444. Providing quality, affordable service is the foundation on which our business has been built. We pride ourselves on going the extra mile to give our customers professional, lasting solutions. As a result, approximately 80% of our business in Ashgrove comes from existing clients or referral work. Here at Conrad Martens Plumbing & Hot Water, we always strive to provide the quickest, most effective solution possible. If you have a plumbing emergency or urgent gas fitting problem, you can rest assured we are only a phone call away and contactable all hours. 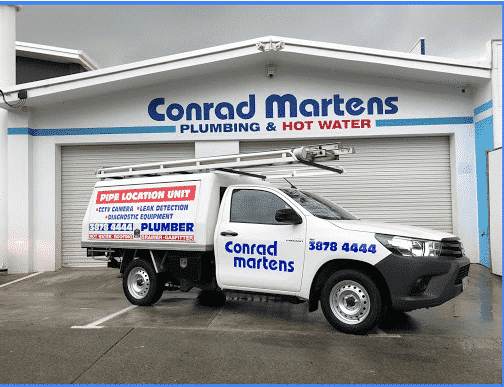 Why Choose Conrad Martens Plumbing & Hot Water? 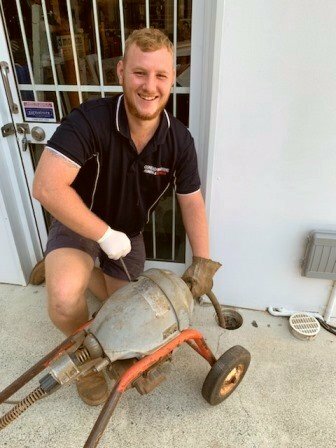 Call Conrad Martens Plumbing to experience a first-class Ashgrove Plumber.